Ms. Petrovskaya is a multilingual expert in Russian law, with a focus on corporate and contract law. It also supports your international clients in other areas relevant to the Russian market, such as employment law, compliance and IP protection. She advises large and medium-sized companies, especially in Germany, Switzerland, Austria, Liechtenstein, in their projects in Russia, Belarus and Kazakhstan. Ms. Petrovskaya has also mastered the very high administrative and legal costs in Russia & CIS compared to Europe. With her understanding of the Russian mentality, Ms. Petrovskaya therefore mostly works with her clients in the long term, thus building a lasting trust relationship with the clients. 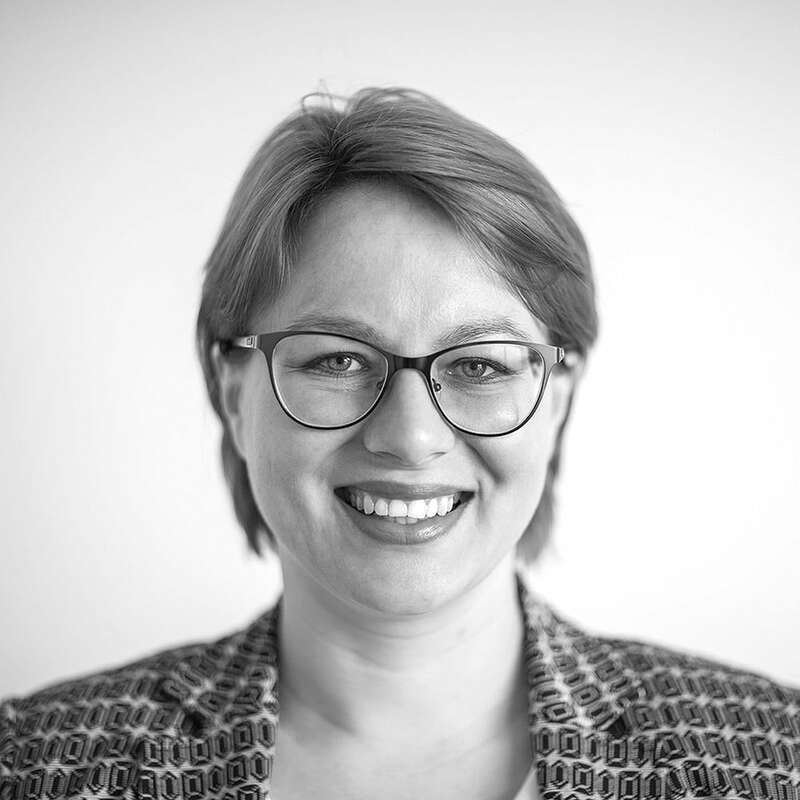 She understands how to handle German and international clients in an efficient and uncomplicated legal way, while showing a great understanding of the (legal) cultural background.